The online entry store is now closed but there will be entries available on the day @ £40.00. Only cash will be accepted. 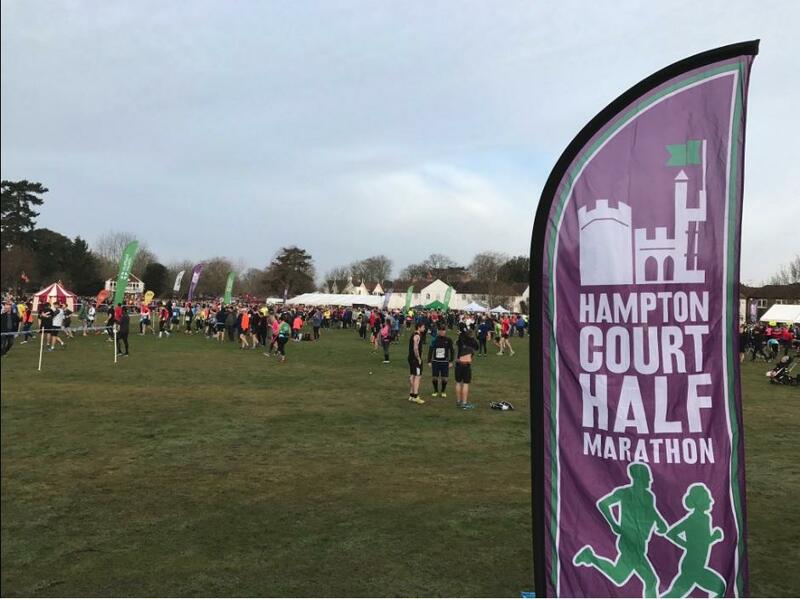 The Quicksilver Hampton Court Half Marathon is now in its sixth year and is the original event to take place in the area. The race runs over a fast, flat and visually interesting course that borders the river-side grounds of the magnificent Hampton Court Palace to the south west of London. The race is ideal as preparation for a Spring marathon as well as being an enjoyable event in its own right. The 08.30am Sunday start is designed to give runners a clear course.